An industry whose mission is to produce the leading tea quality in Eastern Africa. It’s on its way to achieving its mission. Njeru Farms and industry is cloning different variety of tea including purple tea production. 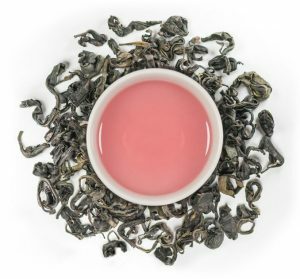 This is to enable them to come up with special, healthier, tastier and more unique tea variety. They have three main tea Estates Kiegoi Estate, Kirunguria Estate and Lucuitu Estate. All with cloned high-quality tea. Have you heard of purple tea? Patches of purple darken these fields. The purple comes from leaves with high levels of anthocyanins, natural pigments that give cranberries, blueberries and grapes their color. These purple leaves are Africa’s newest — and most intriguing — tea. It has a high level of theaflavins and many other components. This makes it an ingredient to reduce the risk of hypatension and cardiac arrest. This is just one out of the many varieties that the Njeru’s have in their farm. They produce Oolong tea and black tea orthodox. You will experience picking and tasting of the different tea varieties at Njeru farms. A Tes-Tea Possession Passed Down 5 Generations. It is a small heaven for tea drinkers. A large white art decor-style house set in acres of lush garden that run down to the fields of Kiambethu Farm. Just an hour’s drive from the heart of Nairobi city is a historic farm. Mc Donell bought the land in 1910 and it has been passed to 5 generations down. History states that Mc Donell was among the first people to grow tea in Kenya. He was the also first to market and sell the tea commercially. Now, one of the biggest Kenya tea exporters. Fiona the host has the best welcoming treat put together for her guests . 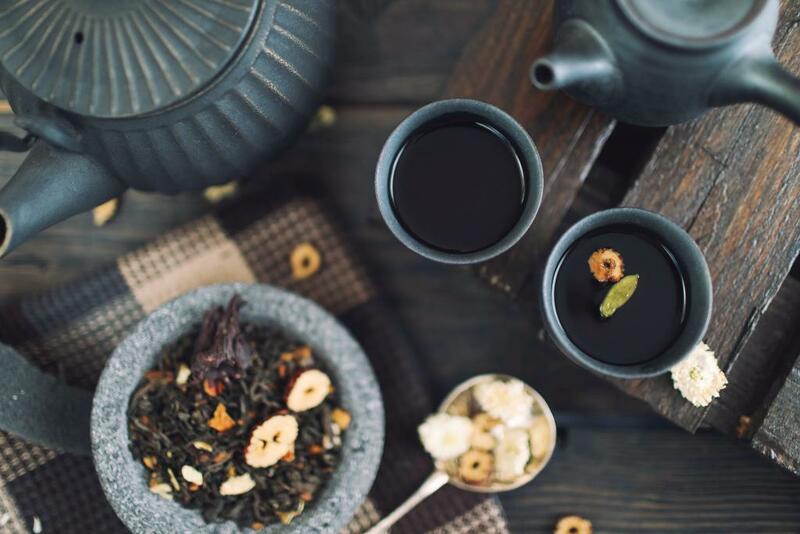 Enjoy a welcoming tea with your host accompanied by an informative talk about how the tea. She gives you an oral process of the tea from the farm to the cap. A narration of the interesting history of their family in the farm is also something you cannot afford to miss. After which, have a tour at the fields and the neighboring indigenous forest, spotting the resident troop of Colobas monkeys and the beautiful rare bird species attracted by the nectar of the numerous different flowers grown all over the garden. A day at Kiembethu will not just leave you informed but inspired and rejuvenated from the nature walks or the natural environment. Take your adrenaline glands on a joy ride diving from an elevated tower over river Tana at Kenya’s Sagana River and over a beautiful jungle setting. Beginners sign up for intro classes that nobody is left out in our adrenaline gashing activity. Nothing means freedom like mountain biking on diverse beautiful scenic trails filled with silence and filling your lungs with fresh air, feeling the morning sun on your skin. Normally the participant has it at the back of their mind that they have nothing else to do but puddle on, view the sight and breath. Now that’s a new kind of free. We have classes for first timers just to share the freedom feeling with all. 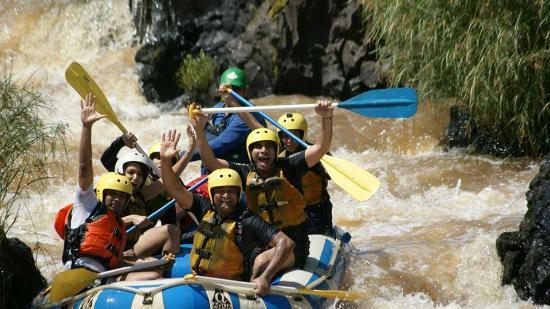 Dreaming of gettingt your adrenaline pumping there is no better way to do than puddling in a two-person or six-person croc-raft challenge, speeding on a raft river and working together to maintain balance in the middle of a dense jungle and anticipating a water fall. First timers will are accompanied by a professional and safety measure are observed. The ultimate survivor Africa series. If you would like to test your tolerance level with a lot of adventure then this is the activity to take. It is full day hike in Kenya Semi-Arid area, very scenic adventurous and diverse landscape. Since your campsite is kept anonymous, your full day job for that day is to find your campsite your guide being coordinate, a compass and the area map. Let your adventure quest lead you to Africa’s highest peaks. Climb the mountain of God, a giant born of fire and ice. Let the overnight wilderness camping take your breath away. Take a challenge to witness the mountain that goes to sleep and wake up with it in its frozen morning. There is a world hidden from our world. This world has horses and it has the largest and the heaviest mammals on earth. Vegetation grows on it and grazers feed on them, while predators prey on the grazers. The system is almost the same but creatures in this world breathe differently. 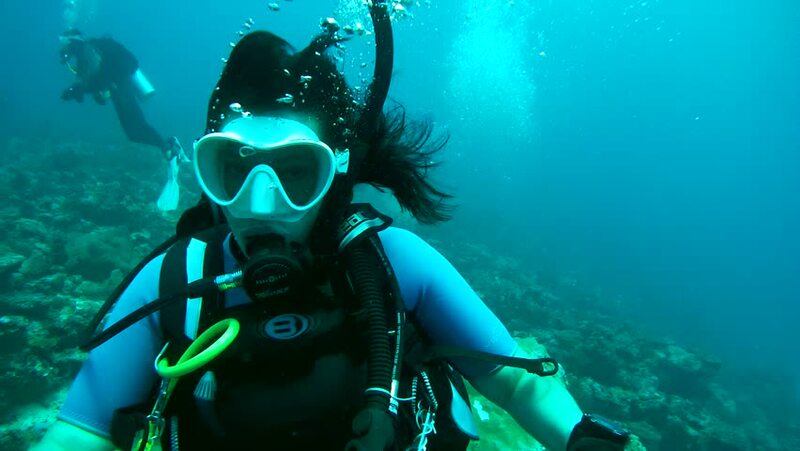 It’s a world under the oceans visited by the brave. I call them the strong in faith. Add a splash of adrenaline courtesy of the resident dolphins, turtles, giant manta rays, sharks and if lucky you would swim along with the sea horses,’ the greatest and most unique father on earth’. DID YOU KNOW THAT GERTRUDE CHILDREN’S HOSPITAL WAS BUILT OUT OF A LOVE STORY? 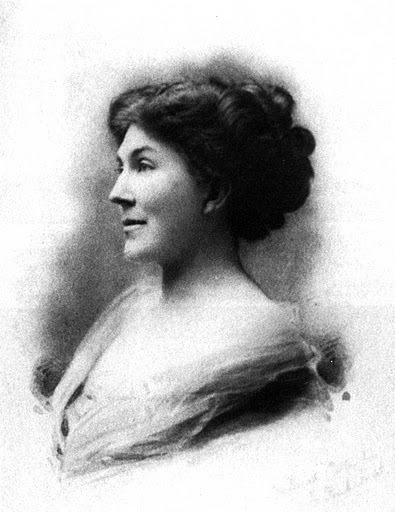 In his early 20’s Col Grogan fell in love with Gertrude Coleman Watt while at a party in New Zealand. Gertrude’s father was a wealthy man. He wanted some assurance from Grogan that he was a tough man, and he would be able to take care of his daughter before he could marry her. Col Grogan promised to walk from Cape to Cairo. An epic journey which he trekked some 9,650kms across Africa to prove his love. He completed the first leg of his trek from cape to Beira in Mozambique during the first Matabele war (when British were fighting with the Ndebele people in what is today South Western Zimbabwe). It was in February 1898 when he was 24years when he set on his final leg. 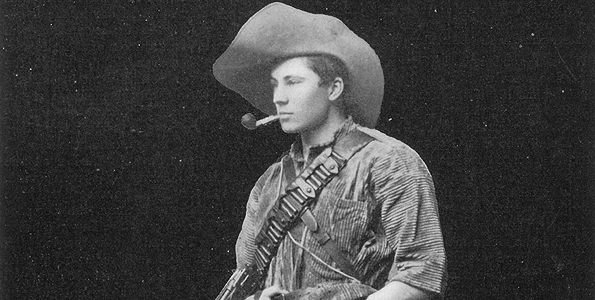 The journey took him through Nyasaland (Malawi), Tanganyika (Tanzania), the Ruwenzori mountain region, Uganda, Sudan and then into Egypt arriving in Cairo in Early 1900. Upon returning to England he was received as a hero and married Gertrude the same year having proved that he was worthy. Later he returned to Africa, first to South Africa. Then to British East Africa as Kenya was called then, where he settled. In Kenya he became the greatest land grabber after Lord Delamere. At one time Grogan owned about 190,000 acres while Delamere had 115,000 acres. 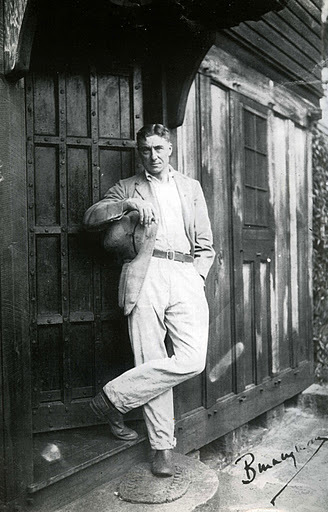 Col Grogan owned almost the whole of Taita Taveta, much of Nairobi including Muthaiga and Ngara. Grogan road, now Kirinyaga road was named after him. He was so powerful. He had the Kenya – Uganda railway line directed to run through his sisal farm in Taveta. After Gertrude died in 1943, Grogan built on his Muthaiga home grounds a Pediatric hospital in her name – “GETRUDES CHILDREN HOSPITAL” that completed in 1947. By then the hospital was for whites only. It is still the leading hospital of its kind in East Africa. After Kenya gained its independence, he retreated back to Cape Town, South Africa where he died in 1967 at the age of 92 almost a forgotten man. 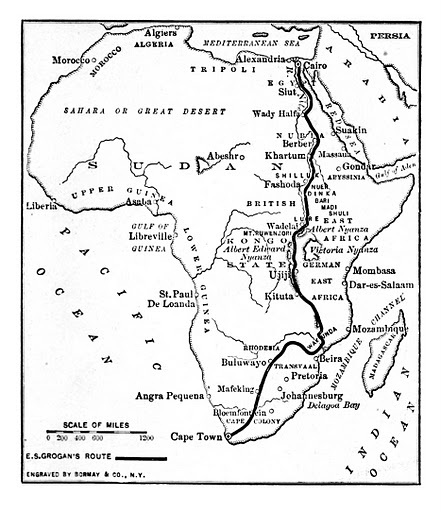 Julian Smith follows Ewart’s route and comes up with the book CROSSING THE HEART OF AFRICA. Kenya is one of the richest countries in the world, located in the richest continent in the world. On our surface, we are blessed with infinite beauty and abundance of flora and fauna. Producing most exquisite harvest of flowers, tea, coffee, fruits, vegetables and horticulture you name it we’ve got it! Our land is Golden, literally a true paradise. This trip is not about Kenya; well do not dispute the fact that it is in Kenya. The trip is about women for other women. In that you get to travel with other women, inspire fellow women, and you celebrate women rising above their challenged to do and become better. Within the borders of one country you will find savannas rich with game, timeless culture unchanged by the modern world, pristine beaches and islands and coral reefs. Not forgetting equatorial forest best for meditation, snow capes mountains, searing deserts, painted deserts and cool highland retreats. If you are adventurous, endless opportunity for adventure, discovery, relaxation and more than you would ever expect. Many residents living in towns and cities are turning to urban farming to fight poverty, enhance food security and improve environmental sustainability. A group of women have survived through this in Thika town. Located 45 km away from Nairobi city center. They are kind to share their secret with visitors who visit to witness the healthy jewel they discovered. 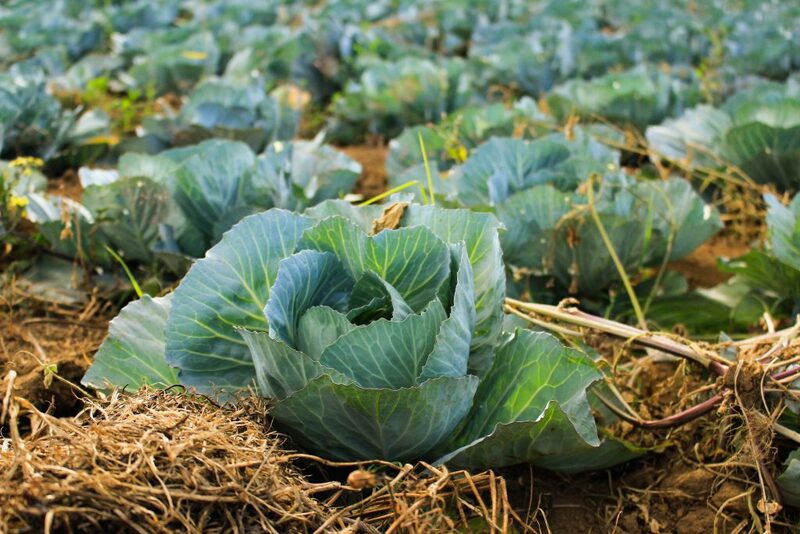 Bag garden take only a square area and the bags can hold 80 – 100 crops. These lessons will be helpful as you will be able to take a bag home with you, curtsy of Kisima Safaris and have your own bag garden, offering you a chance to eat organic vegetable from your own backyard garden. When there is a mention of African biggest slum Kibera, you automatically picture poverty, insecurity, negativity among others. A visit to Kibera slum will leave you shockingly inspired for you will be amazed by the gigantic industrious and incredibly busy market place that it is. Kibera is a self-sufficient place where you will get everything that you want. Surprisingly, in better quality than most parts of Nairobi city. It also is a hub of talented hair dressers, interior designers, dressmakers, artists and fresh fruits and vegetable are sprouting from every corner. Women Are Heroes Rooftop artwork in Kibera slum Kenya. Women will amuse you with their extra- ordinary positivity and talented business minds. Each of them believing that they will be successful. This image is one of Kibera slums roofs, decorated by pictures of women living there. A French photographer visited Kibera and was inspired by the women there. 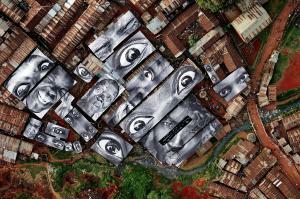 JR photographed local women in Nairobi’s largest slum, printed them on a vinyl – covered tarpaulins and attached them to the roofs of the shacks in the slum as a part of ‘Women are Heroes project’. This happened way back in 2009. The entire specie of white rhinos in the planet depend on him. He is so precious that he has his own private bodyguards. Sudan is the only serving male black rhino in the planet among over 17,000 females who try as hard as they can to get their way with him. He lives in Ol-Pejeta Conservancy and he has had a journey of a lifetime. To see and hear more about his journey and survival……. you have to book this trip. 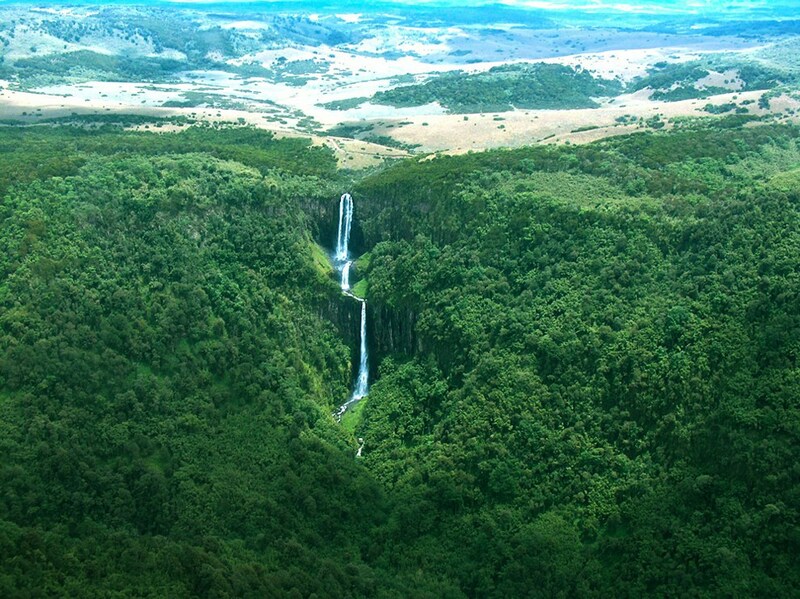 It soars to peaks of 13,000 feet and dip into deep, V shaped valleys with streams and rivers cascading over spectacular waterfalls, including Kenya’s longest fall of approximately 1,000 feet! Located in the heart of the Kikuyu tribe highlands area in Central Kenya, traditional folklore states that the Aberdare Mountains are one of the homes of Ngai,(God). This mountain ranges provide the best atmosphere of jungle meditation and yoga. with an activity filled day planned just for the staying guest, tree house will leave you healthier than you came. Kenya is a safari destination known worldwide. When you talk about Kenya Safari what comes to most people’s mind is Wildlife Safaris which is the signature for our safaris. Safari is a Swahili word for Journey. Our wildlife is in natural habitats and so one has to on a journey to see them. You can visit a National Park or National Reserve but without a game drive you can go back home having seen no animal. A game drive is very important while on safari and equally important is who takes you on this safari. This is driving inside the National Parks and National Reserves in search of the wild animals. Please note our animals are in the jungle and are not restricted thus they move from one place to another. Who is the right person to take you for a game drive? For you to have the best experience on a game drive you don’t need a driver but instead you need a driver guide. Driver guides have the rich knowledge on the animals, bird, flora and Fauna. They are experts in looking for these animals. They also know where you are likely to find a particular animal. You also get to learn more on each of the animals that you spot. For them it’s not just seeing an animal, taking pictures and moving to the next. Instead they impact you with rich information that by the time you are coming to the end of your safari you have good knowledge to even write a book about Kenya Safari. This is not limited to just Wildlife. Kenya is a rich country and it have more to offer. Our other attractions are Beach Holiday, Cultural Safaris, Agriculture Safaris, Hiking and Cycling Safaris, Marathon Safaris. Kenya Safari is never complete until you combine the wildlife safari with either one or two of the above. 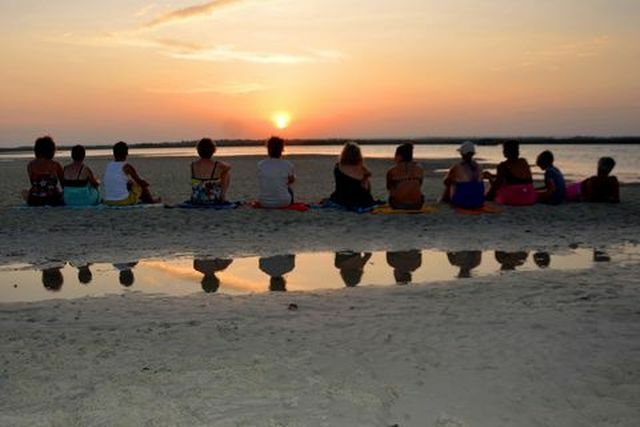 Our clean beaches are perfect spot for relation be it for a family holiday, Honeymooners, Students, Adventure clubs, Women only groups, or any other group that has come together to have fun. Culture is very rich in Kenya. With over 42 tribes there is a lot to learn from us. Kenyan are very warm friendly people and will always welcome you with a warm smile. Interacting with the locals give you a chance to experience Kenya day to day life. Run In Kenya For Kenya! They say sharing is caring, the world has become a global village and everybody in it is considered brothers and sisters, regardless of race or religion. Kisima Safaris, a source of adventure, is willing to share Kenyan Marathon Secret. We take you to the land of Kenyan athletes, the worlds greatest/best Marathoners, to witness the culture of running that naturally exists in our high altitude land Iten. We take you to our famous training center where world marathon champions were and are still being molded. The likes of Ezekiel Kemboi, Lorner Chiplagat, Kipchoge Keino, David Rudisha and the last time I visited a foumours training centre, I found the Ethiopian Super star Mo’ Farah among many other celebrity marathoners. Kisima Safaris gives you a chance to participate and witness our culture of charity through marathons held annually to help people with specific problems like Matter Heart run, Margaret Kenyatta’s Beyond Zero Campaign Kenya wildlife marathon etc. Kisima safaris also give you a chance to let the wildlife stare at you as you pound across the savannah in a cloud of dust in adventurous marathon within beautiful Kenyan terrain like Kimbia Kenya which has currently been dominated by French philanthropic and sports tourists. This is the kind that takes your breath away but motivates you to go more miles and see more. Kenyan athletes and our brothers and sisters from all walks of the world attend to make a difference in their lives, in the donation recipient’s lives and gives back to the hosting community at large. Stay in touch; miss a race, your loss! Below is a list of our annual marathon calendar that Kisima is willing to assist you to attend comfortably. To restore and conserve the heritage of Tsavo Ecosystem in a holistic manner. To transform the lives of orphaned, abused and abandoned children in Africa. To support MCF operations and drought relief efforts in local communities surrounding MCF operations. Continuity for our marathon Champions. To help support project for our ‘Seeing is Believing’ community imitative that aims to raise funds for the needy in the community. To advance a heart of giving back and reinforce human values in addition to actively participating in education and the development of leaders. To support sustainable supply of safe water to the Ndakaini Dam through conservation to the catchment areas. Empowerment of local community to develop viable social economic enterprises associated with the dam. Help other athletes prepare for international marathon events all over the world. 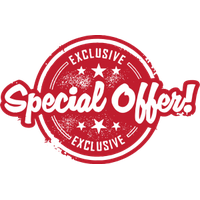 To offer high quality sporting activities, entertainment and merchandise in a professional way that meet the present and future client’s needs, in the current dynamic market. To help eliminate the stigma that is associated with AIDS by creating awareness all over the world. 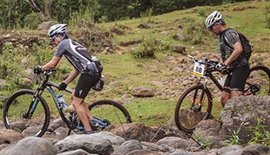 The sites of these races are carefully picked annually to give participants a scenic unforgettable experience. An ultra-marathon might seem TEDIOUS but when on a beautiful scenic landscape it surely is GLORIOUS. You doubt? Well there’s only one way to find out! As Kisima Safaris we share the tales of young Kenyans born and raised in the slums and rural areas. Growing up they have nothing more to take their mind out of the reality of poverty but sports. Forcing them to em-braise their talents as the scape goat of their reality. These disdained areas have raised quite a number of sports men and women who have represented us and made us proud all through the years. The likes of McDonald Mariga, our very humble Victor Wanyama, Denis Oliech not forgetting our Kenyan Javelin YouTube master Julious Yego just to mention but a few have thrived from such settings. How do we share this; while on Safari we can organize visits to the rural areas and slums to interact with kids in estate, school and Village sports teams. In this you have a chance to train with them, inspire them and even donate balls, jersey or even participate in making the playing field better. Kisima Safaris believes in talent because it is not usual for this Generation’s African parents to support talent. they believe that a child should study and that talent is a waste of study time. I know you believe in talent, through Kisima Safaris you have a chance to make a difference while on safari to an African child to believe in their talent. KISIMA SAFARIS also Share the story of a group of Maasai warriors. Not even their traditional attire of mare Shuka (red robe) bound to their bodies by nothing but a belt and their beaded accessories worn on their neck, wrist, waist and ankle could stop them from embracing the game of cricket and being perfect at it. They have thrived in this game foreign to the Maasai community without changing their traditional attire or Identity. We show you how these remarkable athletes, sportsmen and warriors have changed lives in their community. We take you for a journey to experience how there amazing talents and relentless efforts of our sportsmen have given back to the community through charity empathy and by being involved in young talents and the less privileged in the Kenyan community. Above all we take you to where all these began, we give you a chance to play and train with kids in the young football teams and to bring a smile to an African child by donating boots and inspiring them to always aim higher. This African trip might not be meaningful to some who just want a quiet holiday but is very significant to those who value talent. Those who have had talent pay their many more trips to different destinations but, all that is the reason why diversity is beautiful. These are stories untold by any other, and unfelt by those who just read/listen and sit back. Who says adventure thirst has to be quenched by just visiting the Savanna and going for game drives? These tales that Kisima safaris tell are best experienced when you are on the African ground to see, participate and make memories and a difference. Remember, we are indeed the source of adventure and we give you nothing but the most thrilling adventure with a difference. Therefore, TRUST! Nairobi holds a thick history of how it has travel through time. Kenyan Capital city has moved from ‘Enkare Nyirobi’, to an end of Mombasa – Nairobi Railways in 1899 and later in 1905 it became the capital of the British East Africa protectorate. In the year 1963 it became the capital of the Independent Kenya. ‘Enkare Nyirobi means the place of cool waters as it was known by the earliest inhabitants, the nomadic Maasai community and that is where the name Nairobi originated. Just like the Mara, Samburu, Tsavo and any other National park ‘Enkare Nyirobi’ was a spring of plenty of wildlife till late seventies and during the phenomenal migration, the wildebeest could trek looking for pasture till the present day Mombasa road. These are things I presently hear in stories from my father who was privileged enough to have been raised in the jungle City. Having stayed in South B he speaks of a different kind of Nairobi, he grew like a city boy and played like a Maasai moran. He narrates of the days they could walk within the animals with dogs. Today, Nairobi is a fine concrete, bush and tall indigenous trees, and lives up its billing as the city in the sun. It has not lost its jungle nature though as the tall building structures are sandwiched by tall thick vegetation that adds to its beauty. Mombasa road now borders the Nairobi National Park. The roaming animals of the metropolitan were given a secure home to protect them from the rapid population increase in the city and to reduce human – Animal conflict. Being in Nairobi and properly utilizing your time gives you an insight of the famous Kenyan Spirit to the genesis, Nairobi railways museum, to the original owners of the place of cool waters who live not far from the city. Nairobi National Park is the place to experience what ‘Enkare Nyirobi’ looked like years before civilization, before it became the present day Nairobi. As a metropolitan it’s not only a welcoming home to the 42 Kenyan tribes and other people from all over the world but also a home to orphaned young elephants and rhinos rescued from different parks all over kenya. At David Sheldrick Elephant Trust, you will be carried away by the power of love, humans caring for wild young animals before they are released back to the wild. If you are thinking you have to travel to all parts of Kenya to discover the way of life for the 42 Kenyan tribes, then you are mistaken. The Bomas of Kenya, meaning the villages of Kenya will show you interesting and attractive exhibits of different traditional homesteads and demonstrations of simple traditional practices and lives of the almost each community in Kenya. This is not all; this walk is accompanied by traditional stories that will help one distinguish the uniqueness of each community. How else would you better understand and appreciate diversity other than in this magnificent manor? All under one magical city. Have you ever thought of a city that has forests in it to provide the Nourishment one desires after a busy day? Hills, thick forests and plenty of birdlife for bird watchers. Nairobi Arboretum is a 30 ha of green paradise in the city. It has over 350 species of indigenous and exotic plants some only found in Aberdare which is home to over 100 species of bird, a population of Sykes and Velvet monkeys, many butterflies and other small wildlife. It has beautiful marked paths for walking, jogging and occasional concerts held including tree walks and talks by friend of Nairobi Arboretum. The vibrant Nairobi spirit exploration wouldn’t be complete without being present in our fascinating vibrant night life. In between the trees and in the tall buildings lie world-class night clubs and a hyped audience never seen in any part of Africa. Our uniqueness lies in our energy, ability to party hard and diverse fashion sense. This all round nature is what have kept tourists mesmerized by the Kenyan capital city and the difference has given us a sense of pride that shall forever live…. Hail to the blessed city built in a jungle. This is just but a highlight of what Nairobi can offer.